There's nothing quite like that feeling of stepping over the threshold into the welcoming, private space of your own home. 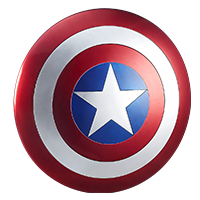 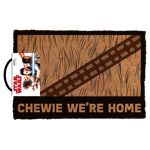 And many Star Wars fans were there for that moment, when Chewie and Han stepped back on board the Millennium Falcon for the first time in years. 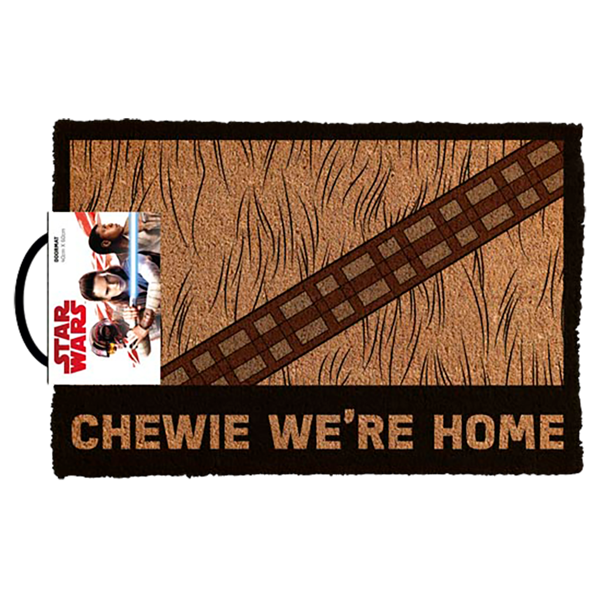 This 'Chewie, We're Home' Doormat is sure to welcome you home, no matter how far you've come!